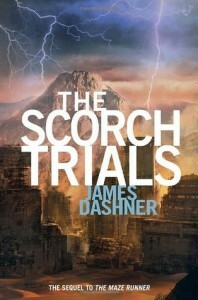 So, James Dashner strikes again! My "WTF" faces and expression through the entire book were epic. Let me say, I really enjoyed this book and the ending left me wanting more. 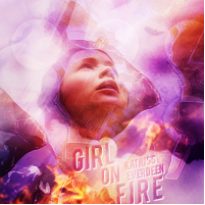 Like, it didn't happen since I read The Hunger Games 3 years ago. But with this trilogy all I can do is finishing a book and starting the next one right then.